12 Frugal Christmas Activities to Do with Kids This Year! The holiday season often means a lengthy Christmas break. If you children will be home for the holidays, now is the time to start planning some activities with them. 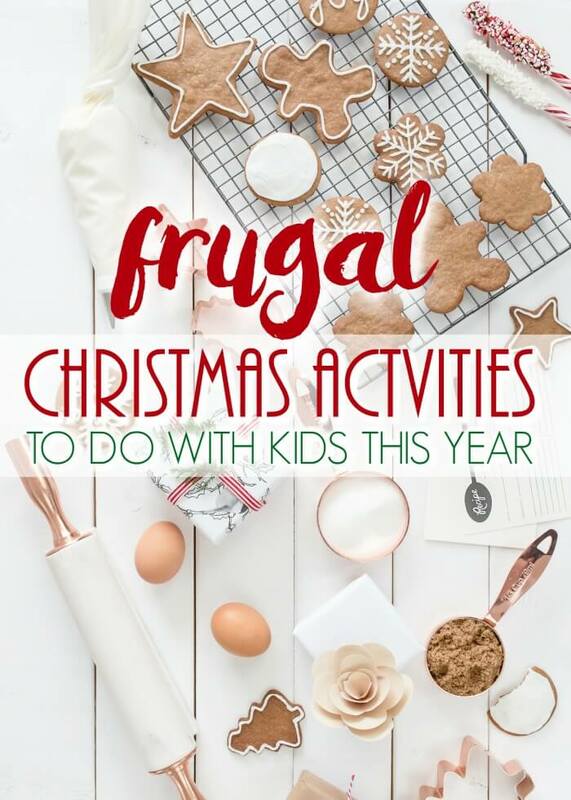 Luckily, there are plenty of frugal Christmas activities to do with kids and we have rounded up some of our favorites below. Take a look below at 12 frugal Christmas activities to do with kids so you can get some ideas in place! 1. Make candy cane ornaments. 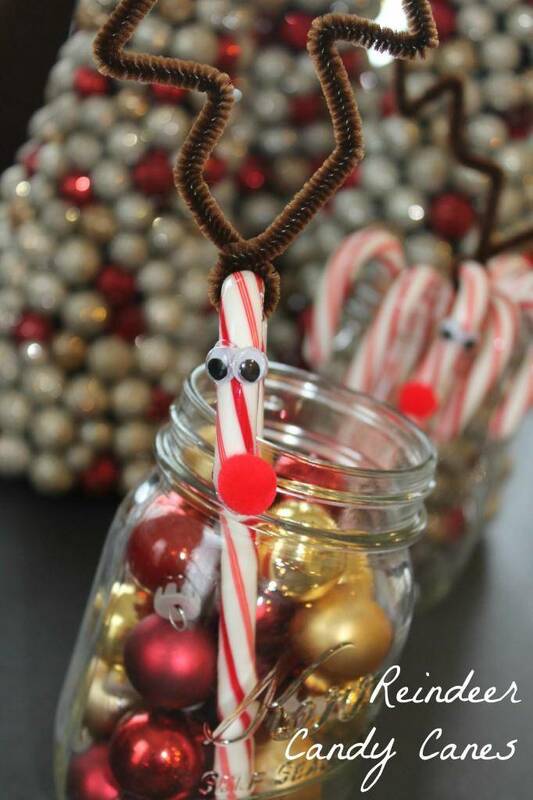 Find colorful candy canes and decorate the outside of them with googly eyes, crafting pom poms, and a few brown pipe cleaners to turn them into reindeer. Kids will love making their own whimsical holiday ornaments and this idea doesn’t cost must. All three of these Christmas Crafts for Kids are perfect! Take scrap paper and stamps to craft your own Christmas cards. This is a fun and easy way to send holiday greetings to others while getting crafty at the same time. 3. Watch the many broadcasted holiday flicks. During the holiday season there seems to be a family friendly holiday flick on each night. Check your local listings so you can be sure you don’t miss one. Then just pop some popcorn and have a family movie night. ABC Family is now called Freeform, their 25 Days of Christmas Schedule is available here! 4. Take a trip to see Santa. Find where Santa is appearing and take a trip to see him. See if there are any free local events where he will be stopping and take the kids so they can get their Christmas lists in. 5. Attend free holiday concerts. See if any local high schools or churches are putting on free holiday concerts. If so, attend! This is a fun way to hear some holiday music and watch some talented performers. 6. Find some free Christmas printables. Do a Pinterest search for “Free Christmas Printables” and find free holiday games and coloring sheets you can print off right at home. This is a great way to entertain them without even leaving the house. You can download this FREE Printable Christmas Countdown Sign and count down the days till Christmas! 7. Go see Christmas lights. Head to the local neighborhoods well known for their light displays. Go in the evening when they are all lit up so you can see the fantastic show and enjoy them! 8. Do some holiday baking. Head to the dollar store and get the supplies you need to do some holiday baking. 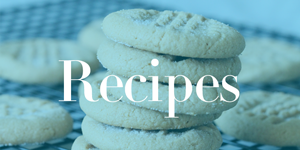 You will find cake mixes, cookie mixes, and of course sprinkles and frosting. 9. Gather the holiday books. Head to the library and pick up some holiday reads. Ask the librarian for her recommendations so you can enjoy a holiday themed book each night. Kids will love reading together and of course this doesn’t cost a dime. You can also do a Christmas Book Countdown, Just wrap up 24 books and open and read one a night until Christmas Eve! There’s no need to buy new books, use books you already have the kids will have fun unwrapping them each night! 10. Go sledding or skating. Take advantage of the wintry weather when you go ice skating or sledding. This is a great way to stay active even during the cold winter months. 11. Do the Elf on the Shelf tradition. Grab an Elf on the Shelf so you can enjoy hiding it each day and watching children’s excitement build! This is a fun tradition to enjoy with your kids and one they will look forward to yearly. 12. Make a hot chocolate bar. Put out small bowls with whipped cream, marshmallows, mints, chocolate chips, and other hot chocolate add ins. Create a hot chocolate bar so kids can craft the perfect cup of hot chocolate. As you can see, there are all sorts of holiday activities you can enjoy that won’t break the bank. Consider these 12 frugal Christmas activities to do with kids this holiday season! 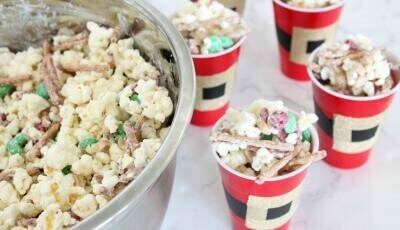 Santa Cup Popcorn Munch Recipe!